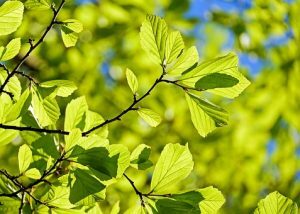 There are signs of Spring and new life in Reception this week! 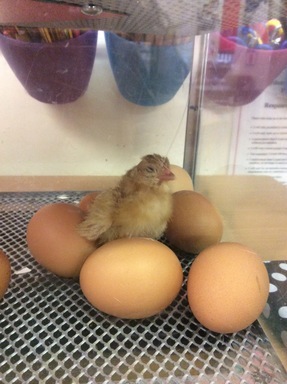 The eggs are beginning to hatch in the incubator and so far we have two chicks! 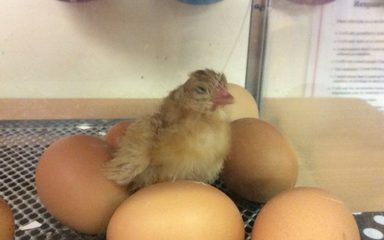 Some of the children even witnessed the wonderful moment that the second chick finally emerged from it’s shell, exhausted but in good shape!